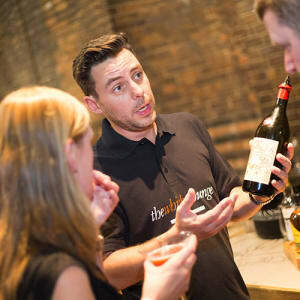 In locations up and down the country a series of Whisky Tasting Events, Blending Workshops, Festivals and Schools. The Whisky Lounge is a place in which EVERYONE is encouraged to develop and nurture their interest and passion in the ‘Water of Life’. 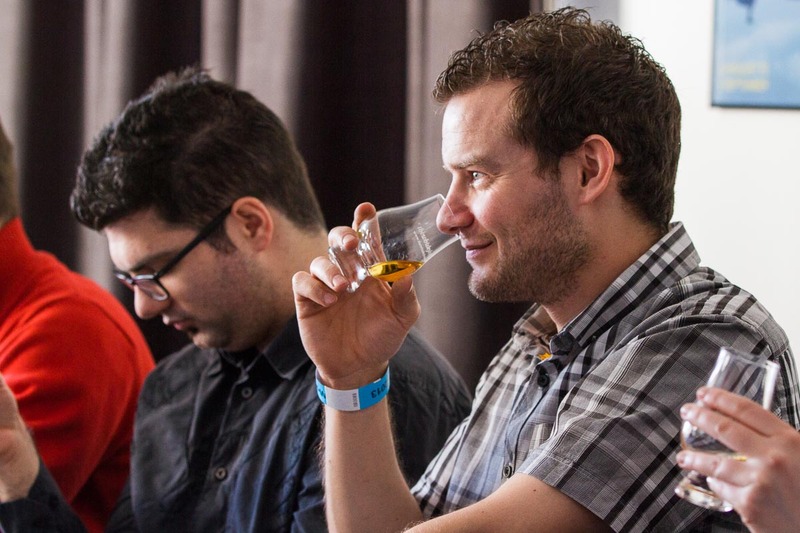 Through their events and activities, The Whisky Lounge aim to entertain, educate and continuously delight all of those involved. They successfully break down barriers, myths and legends whilst promoting the understanding that whisky is a historical and iconic product of almost alchemic origins. 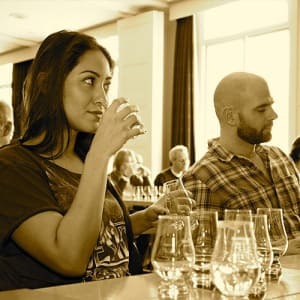 The Whisky Lounge specialise in hosting Whisky Tastings, Festivals and Schools which have become extremely popular and highly regarded in the world of whisky. Their Founder, Eddie Ludlow is a Whisky Evangelist, and if anyone in Great Britain has earned the title, Eddie has! For his efforts, spreading the water of life gospel, he has been awarded with one of the highest honors in the whisky industry and was admitted into the Keepers of the Quaich, a select society that recognizes individuals who have made significant efforts for the Scotch whisky industry. 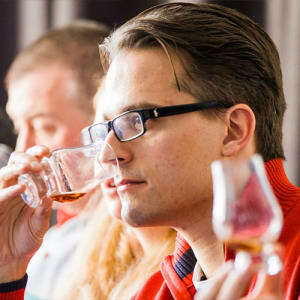 Eddie now personally oversees 10 major whisky festivals across the country between Edinburgh and London, in addition to The Whisky Lounge's many tasting events. The venues are exotic, London’s events have been held in The Oval, a historic cricket stadium, The York festival, has been held at the racecourse, and the Liverpool events has been held in the crypt of the Liverpool Metropolitan Cathedral - appropriate given whisky’s roots as a spirit distilled by monks.